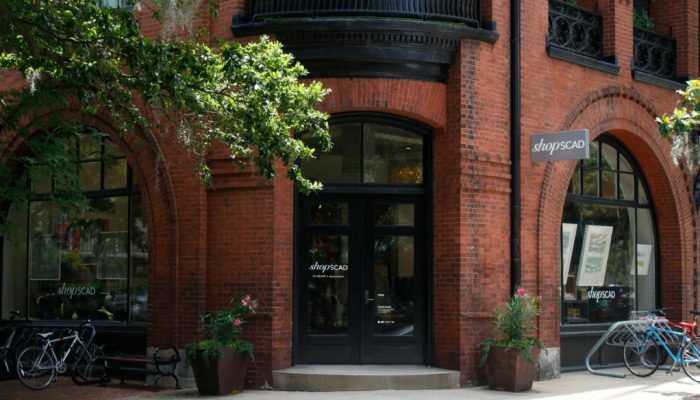 The alluring architecture lining the scenic streets of the Historic District, which are home to the up-and-coming culinary city of Savannah and the progressive art and design districts, earned Georgia’s First City the number two spot of The South’s Best Cities in Southern Living. 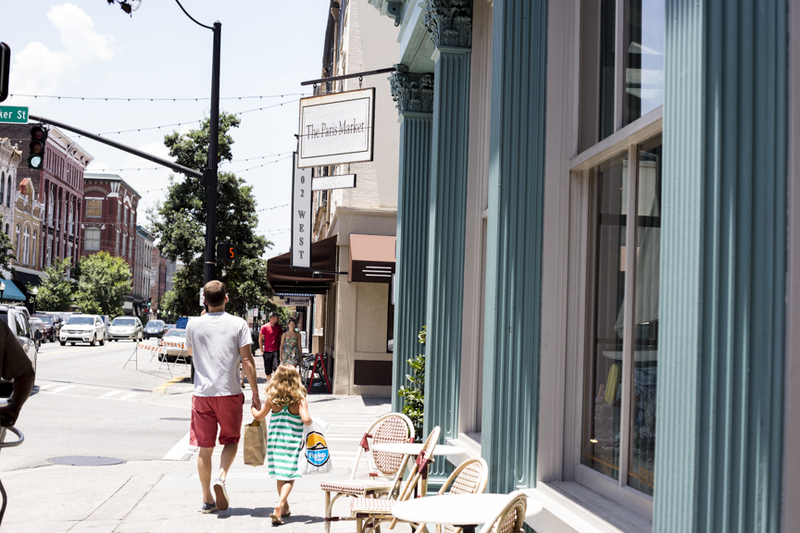 “Like a time capsule of historic architecture and city planning, Savannah’s old-school exterior belies its status as a progressive art, design, and culinary hub,” the article said. 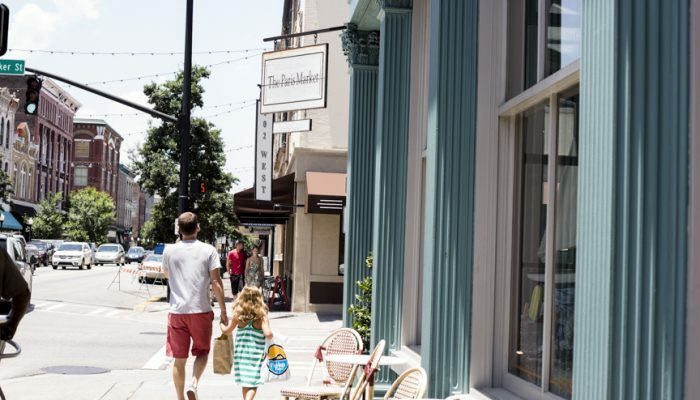 Though Savannah didn’t beat out her sister city, Charleston, for the number one spot, she did come ahead of New Orleans, Nashville, Asheville, Atlanta, Austin and Birmingham. 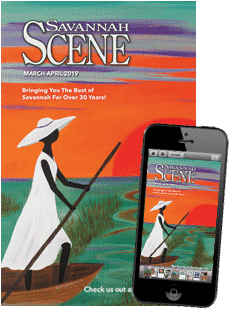 With the Savannah College of Art and Design expanding art scene, Savannah’s growth is all encompassing, from the transformation happening within the hotel industry and expansion of the ever evolving eateries and shopping scene. 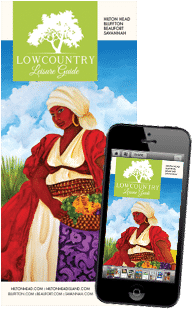 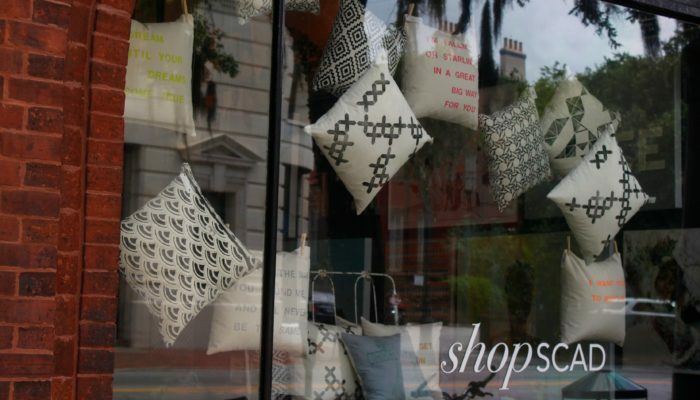 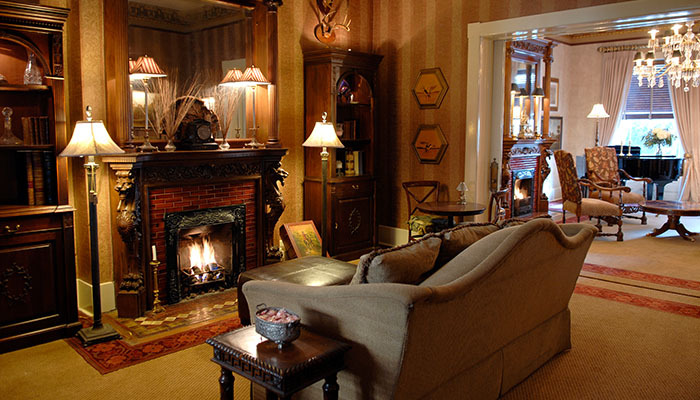 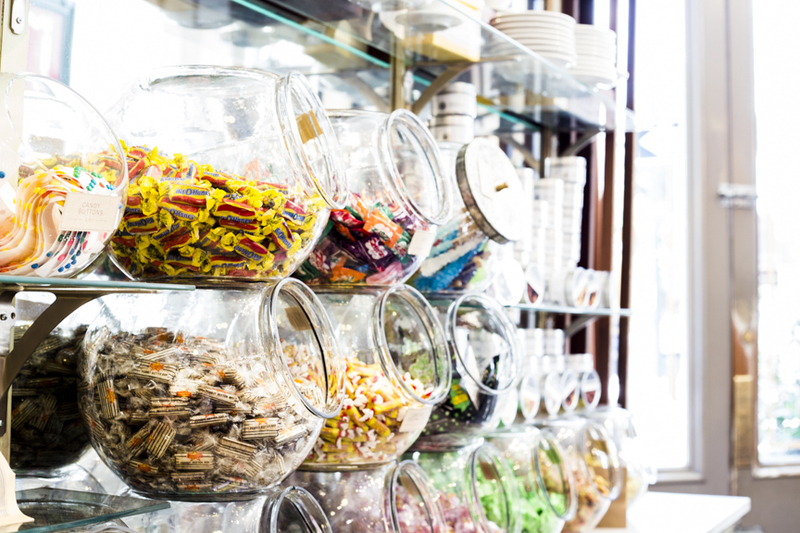 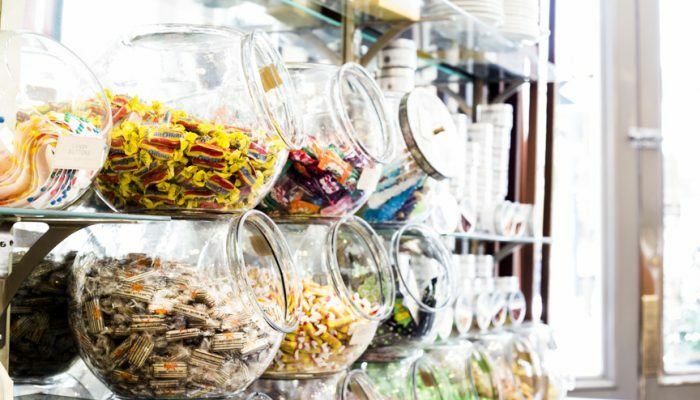 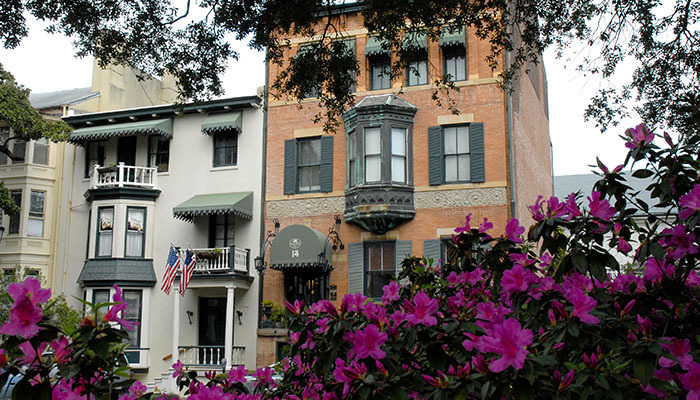 Just stroll around town, see the multifarious murals and incredible art installations, not to mention the many museums which house Savannah’s history, the enchanting inns that offer southern hospitality at its finest and the many areas to enjoy outdoor dining, and it should come as no surprise that Savannah’s at the top of the list. 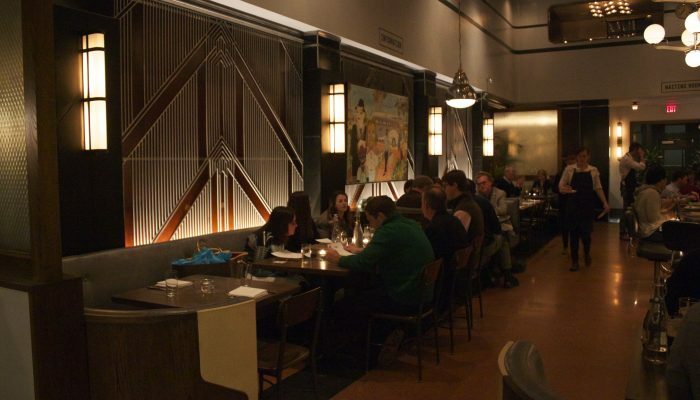 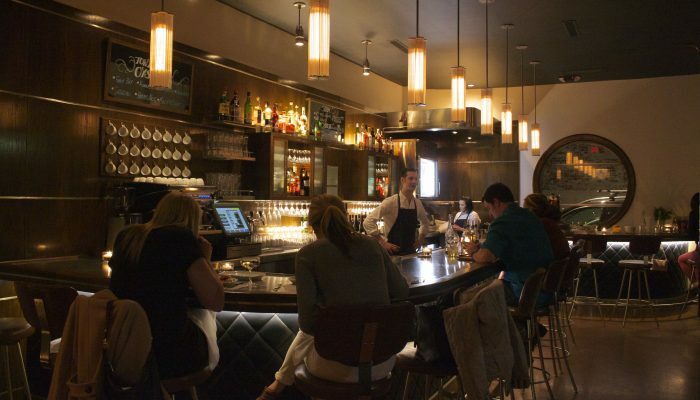 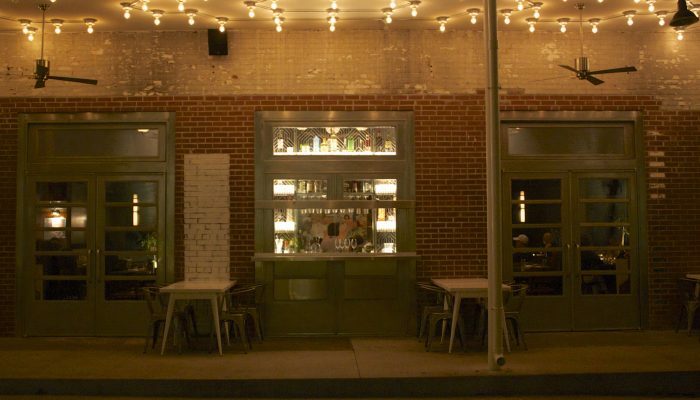 The Grey garnered the number two spot of The South’s Best Restaurants in 2017, with Charleston’s Husk (coming soon to Savannah) close behind at third, also receiving praise for having one of The South’s Best Bars (number eight on their list). 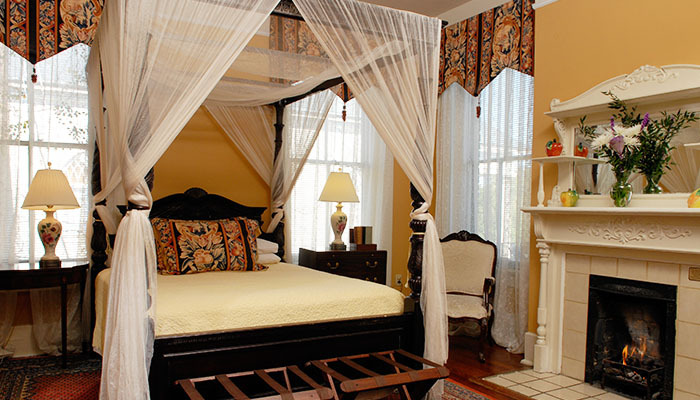 While the Mansion on Forsyth Park earned the number sixth spot on The South’s Best Hotels, Foley House Inn took the number one spot for The South’s Best Inns in 2017. 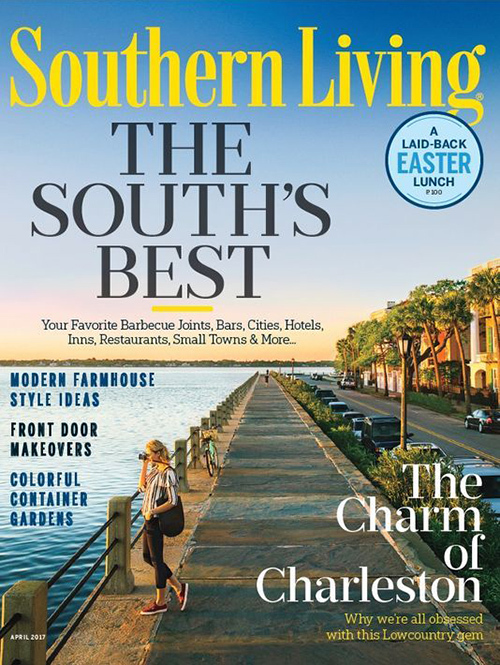 Southern Living also named The Paris Market and Brocante The South’s Best Shop, with ShopSCAD featured as the third best. 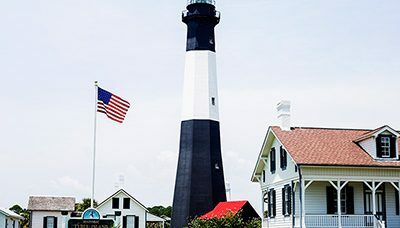 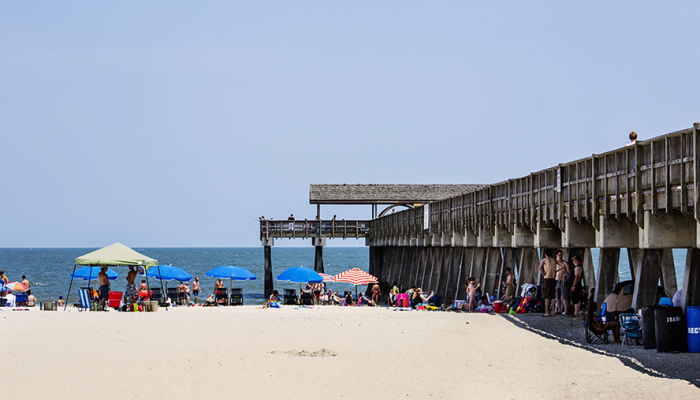 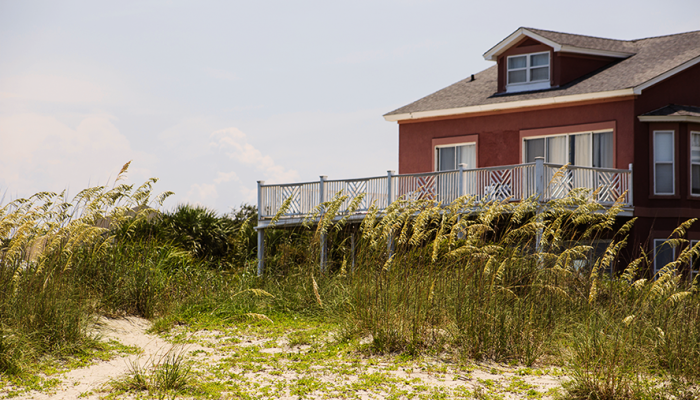 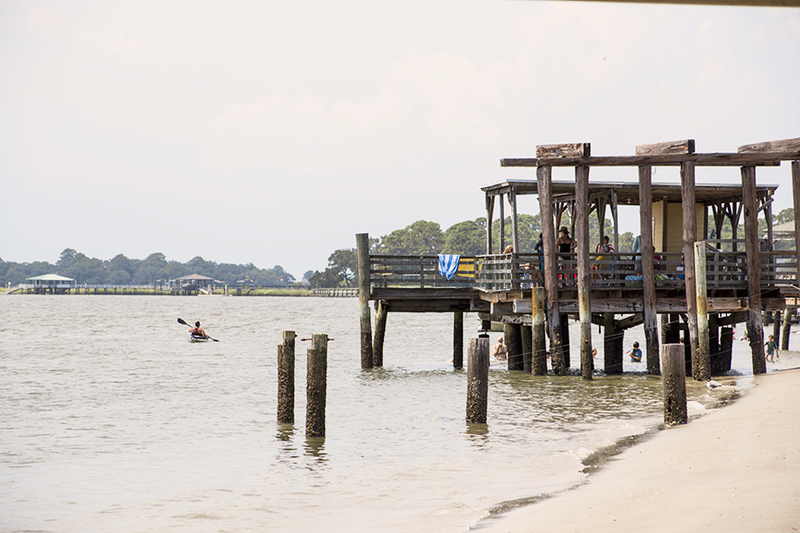 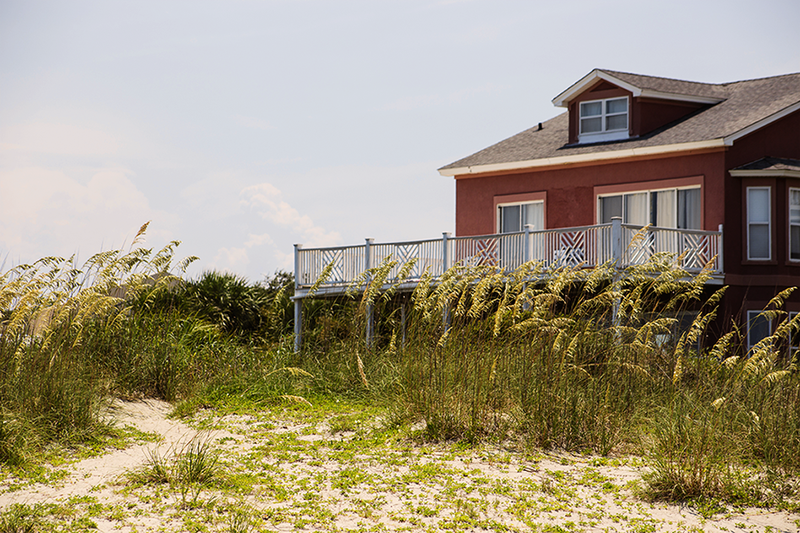 Just a short drive away, Tybee Island, also known as Savannah’s Beach, took the number 10 spot for The South’s Best Islands, while 85 miles away, the Golden Isles’ St. Simons Island earned the number two spot.